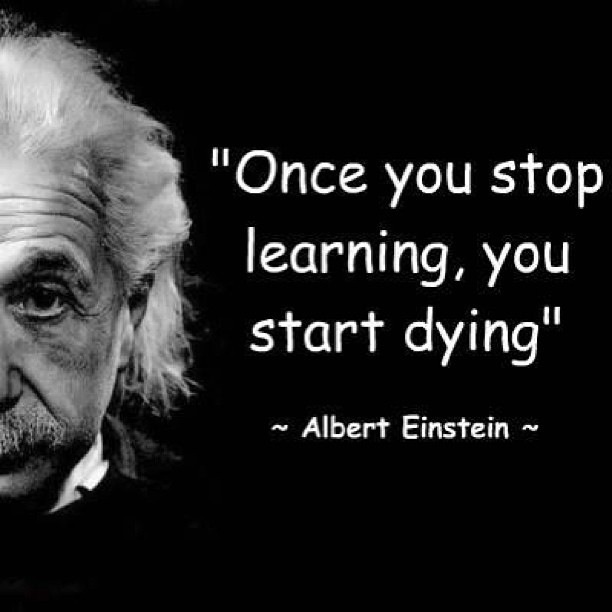 At the beginning of any of our courses or workshops I tell instructors that we never stop learning, to question everything and to ask anything! This is the most crucial founding principal of JPilates training- to constantly learn and enhance our teaching skills and knowledge and to realise that we can not know everything. When a client asks a question or has an injury or condition that you are unfamiliar with or unsure of, it is much more professional to admit that you need to further research the subject and to promise to get back to them once you have sought further advice or knowledge. (You would then email or phone us if you wish!!) Guidelines and research constantly develop, evolve and sometimes contradict and so it is imperative that we keep up to date with changes and have a reliable source to refer to. Each year I allocate time and finances to attend courses and workshops to further my own knowledge. This year I am looking forward to a workshop from the fabulous Amy Taylor Alpers and the Pilates On Tour Convention. I'll definitely share with you my thoughts on both events after. Continual professional development needn't be expensive. It could be attending our monthly Instructor Only Classes or another instructor's class in your area and evaluate (to yourself of course!) aspects you enjoyed and areas which could be improved. Webinars are a great way of developing your knowledge of specific areas such as Scoliosis and we are always open to new topics for us to present. For more information on all our qualifications, courses and workshops please visit www.jpilates.co.uk or contact info@jpilates.co.uk. Posted on February 22, 2015 by jpilatesblog and filed under Uncategorized and tagged Classical Pilates Contemporary Pilates Corrective Exercise Exercise Referral Joseph Pilates Level 3 in Mat Pilates.